My interest in nature photography was kickstarted in the summer of 2010. Since then, I have continued honing not only my photography skills but my understanding and knowledge of wildlife and the natural world. 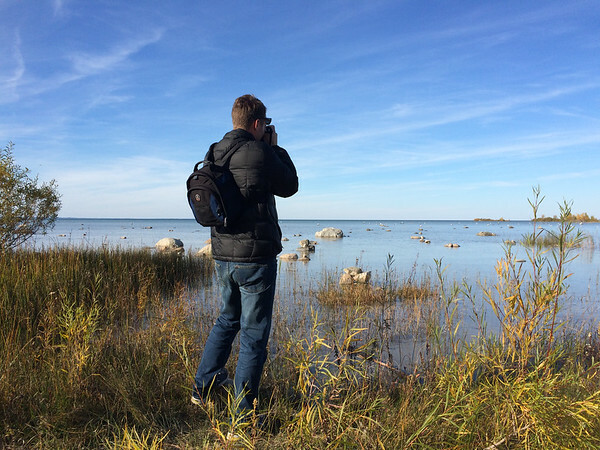 A candid shot taken by wife on the north shore of Old Mission Peninsula in Traverse City, Michigan.